Welcome to the Ericht Scottish Country Dance Club’s website. Based in the attractive market town of Blairgowrie, Perthshire, our Club is named after the river Ericht which flows through the heart of the town. The Club was formed in 1995 to promote Scottish Country dancing, and is now one of the largest in Perthshire with around 50 members spanning a range of ages and experience. We are affiliated to the Royal Scottish Country Dance Society, based in Edinburgh, and also have close ties with the Perth Branch of the RSCDS. Classes take place in both the Autumn and Spring, in addition to which, a number of dances are held throughout the year. The Town Hall in Brown Street, Blairgowrie, is home to all of these events, and visitors are very welcome. We are extremely fortunate in this area to have a wealth of top class bands to play for us, and our dances are known for their relaxed, friendly atmosphere. All our dances are re-capped, so less experienced dancers can feel confident about taking part. Our class teacher, Carol Bisset, has taught Scottish Country dancing for many years and dancers of all abilities are encouraged to come along and take part. 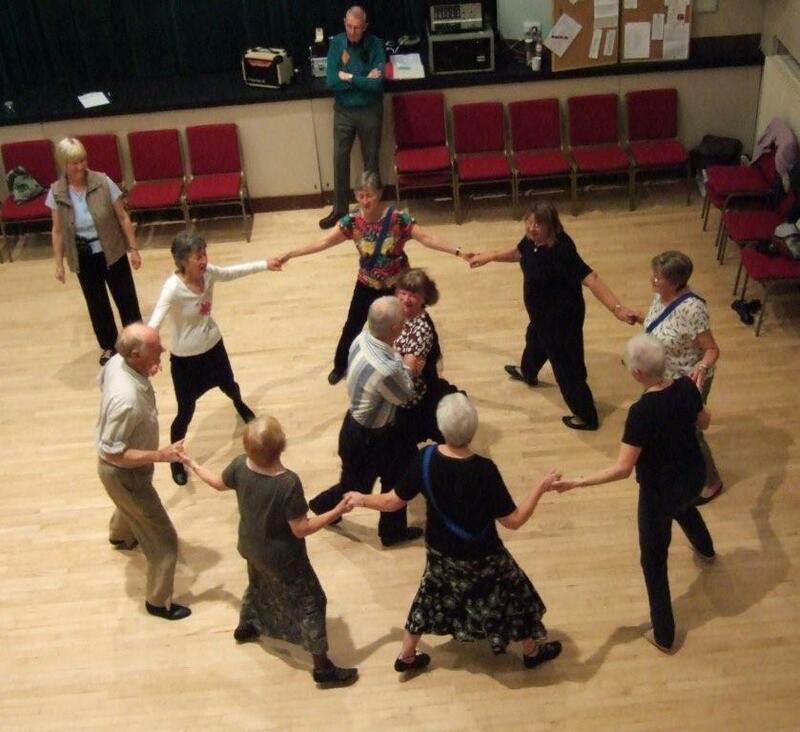 To this end, the Club offers new dancers a couple of free ‘taster’ class attendances. So, should you feel like paying us a visit during our dance or class nights, you can be assured of not only a very warm welcome, but an evening of good music and fun dancing! Please use the Menu to find out more information about our club, or use the ‘Contacting Us‘ page for specific enquiries. Events (unless specified) are held at the Blairgowrie Town Hall. You can find a map on the ‘Location‘ page.